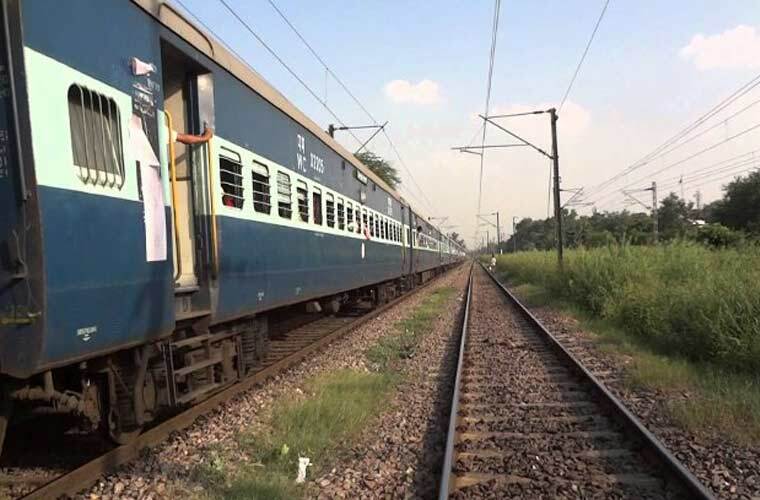 Kottayam: Train services were restored in Thiruvananthapuram- Kottayam- Ernakulam sector today after remaining disrupted for a few days. Vanchinad Express from Ernakulam to Thiruvananthapuram was first to pass through the sector. Thiruvananthapuram- Soranur -Venad express, and a few passenger trains are scheduled through the sector. Thiruvananthapuram-Alappuzha-Ernakulam sector was not affected. In the northern sector, trains from Mumbai zone are terminated at different stations in the state due to Bharathapuzha overflowing. The Palakkad-Thrissur highway has been partially opened allowing vehicles from Coimbatore to reach different parts of the state with essential articles. KSRTC has partially resumed operations on MC road connecting Thiruvananthapuram and Kottayam. Thiruvananthapuram-Ernakulam road traffic via Alappuzha is already operational. Kottayam-Kumily sector continues to remain affected and vehicles are not allowed beyond Peermedu. Traffic from Kottayam to Ernakulam via Vaikam has been disrupted due to flooding of Muvattupuzha river. Meanwhile, air services will partially resume from Kochi Naval Airport tomorrow with Alliance Air of Air India operating flights from Kochi to Coimbatore and Bengaluru. 9I-515 Coimbatore departure 1540 hrs and Arrvival at Kochi at 1625 hrs. 9I-516 Kochi Dep 1715 Arrival at Coimbatore 1800. Coimbatore to Bengaluru flight 9I-516 CJB is preponed and is scheduled to leave at 1830 hrs and arrive at Bengaluru at 1930 hrs. The CIAL airport is closed until August 26 due to water logging.